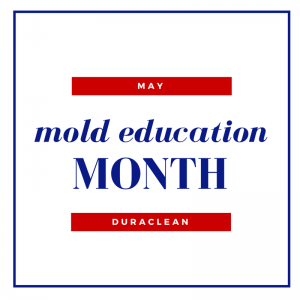 Duraclean/News/May is Mold Education Month! 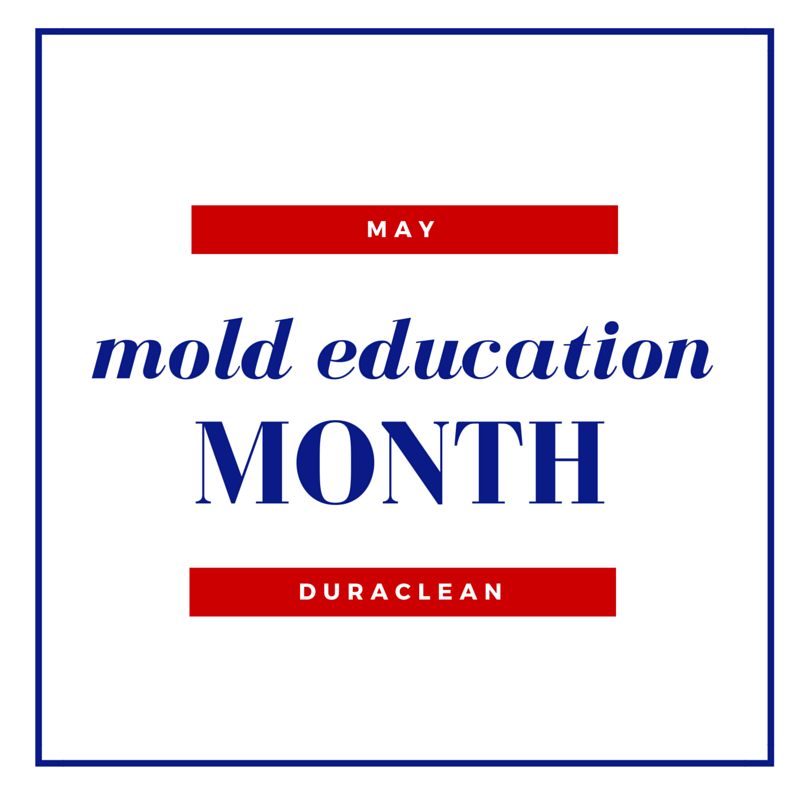 May is Mold Education Month! At Duraclean we strive to provide our customers with impeccable service and education. This month, we’ll be tackling mold education in a 3 part blog series. We’ll also provide additional resources on how to prevent mold growth from occurring in your home. Today, we’re starting with this article from HouseLogic. If you have any questions on mold or any of our other services, don’t hesitate to email us or call at 803-732-2000!